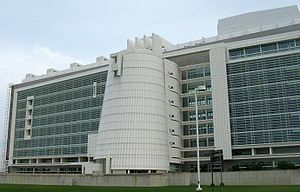 Why spend money acquired from taxpaying U.S. citizens for structures that are ugly and not energy efficient? 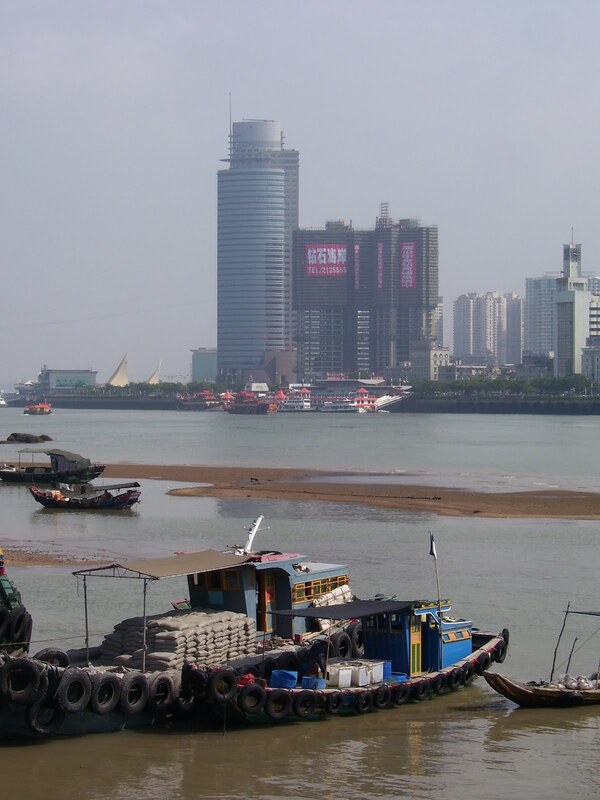 Why create more eyesore buildings? People would become more visually oriented and creative if they could see beautiful structures that open their eyes to intense interrelations of beauty and nature. If systems thinking was applied to design then there would be more opportunity to cultivate and nurture the seeds of creativity. Especially when the construction project is a taxpayer-funded project, it should be designed and built to the highest standards of architectural and engineering felicity. 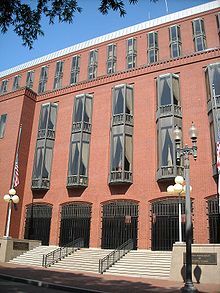 Let federal and state sponsored building be the very best examples of American architecture. Think of the massive structures that we travel the globe to see — the cathedrals of France, Potala palace in Lhasa, castles on the Rhine, Angkor Wat, Borobudur, the Pantheon in Rome, Teotihuacan and countless other ancient cities in Mexico, the temples of Athens, the pyramid tombs of Egypt, the Taj Mahal, the Great Wall of China. These were public works projects or symbols of private enterprise in their day. If visionary builders and paymasters centuries ago hadn’t constructed pleasing and durable buildings, there would be no residual evidence of their creative effort and social systems. Architecture — that which remains after the floods, hurricanes, tornados, wars and fire. It provides specific and concrete evidence of how a society functioned, what it valued, how the humans prospered or failed, what was valuable to them. Would you describe any of these taxpayer financed buildings as lasting esthetic monuments to freedom and creative enterprise? Maybe the ugly building penalty tax has a place in our culture? 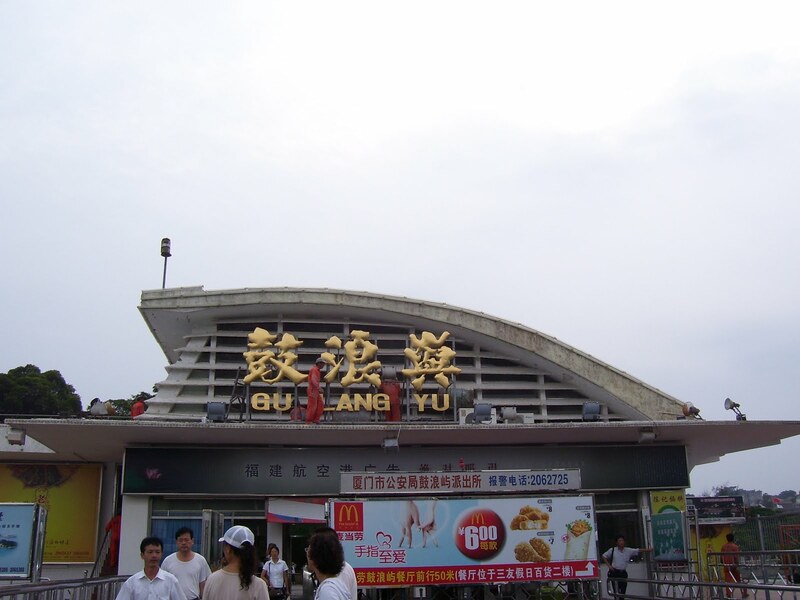 Gulangyu (Piano Island) lies off the eastern seaboard of China approximately 300 KM from Taiwan. It is a quiet place because no cars are allowed on the island. The nickname Piano Island reflects its shape and a nod to the famous music academy located on the island. 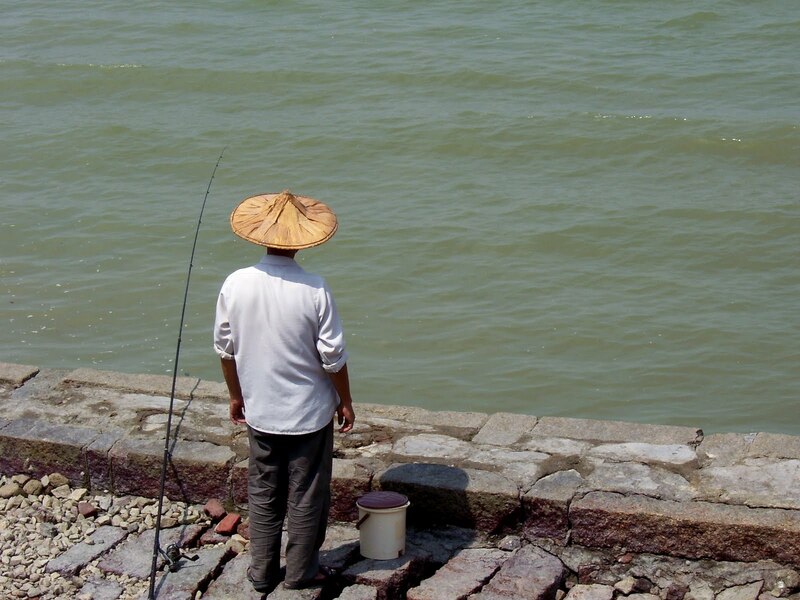 Gulangyu Island, though a short ferry ride away, is considered part of Xiamen, an urban center of 2 million. Students at the music school practice all day and in that vicinity you can hear their scales, harmonies and rare screeches. On the beach when the tide was out I found pottery bits and sea glass. 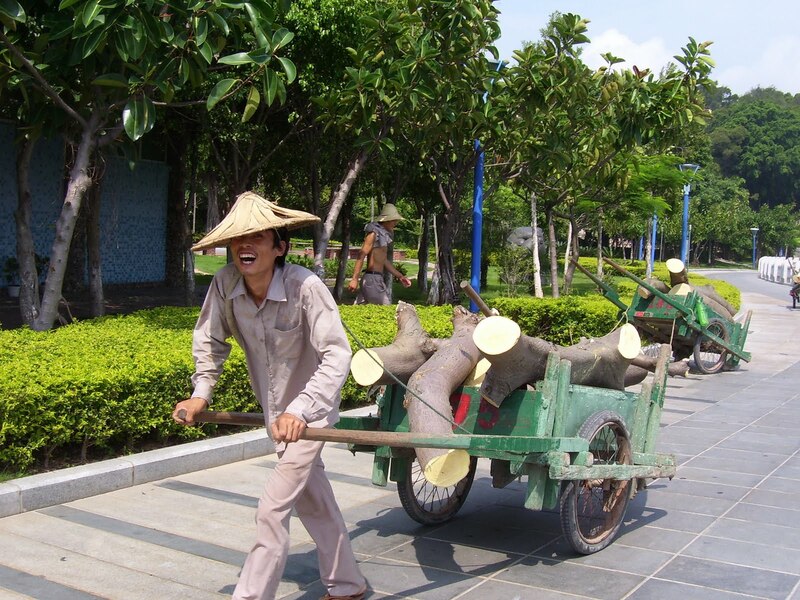 Paths along the waterfront are outfitted with speakers for recorded music of a better quality than Muzak. 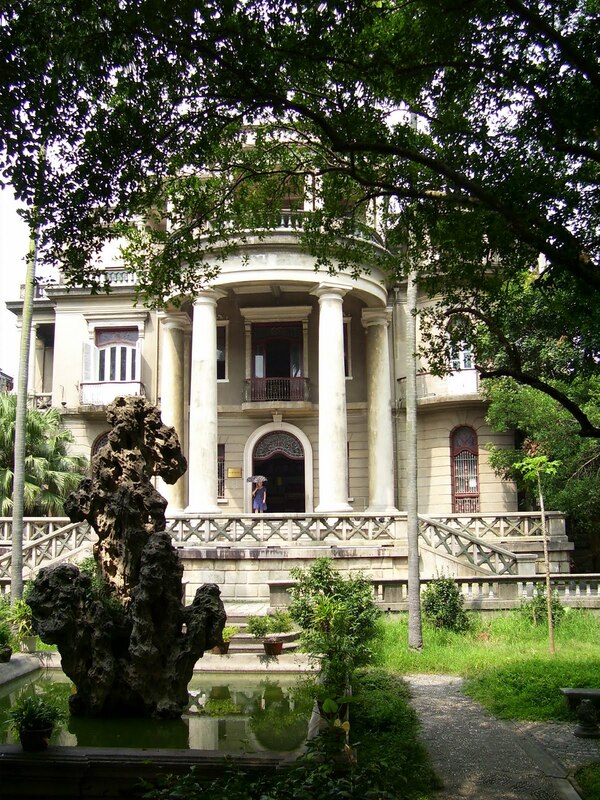 Gulangyu’s main attraction would be the amazing mansions built by wealthy Colonial and Chinese merchants during the late 19th and early 20th centuries. 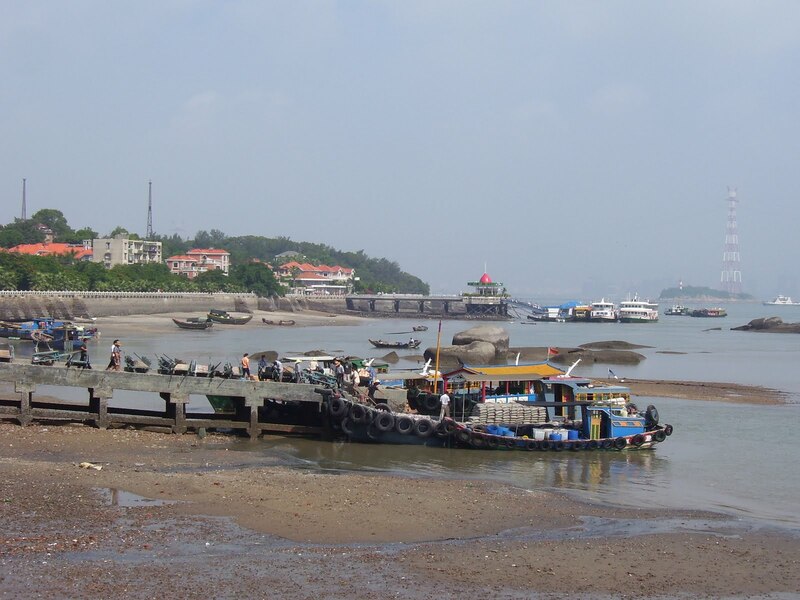 Gulangyu has always attracted smugglers and drug dealers. 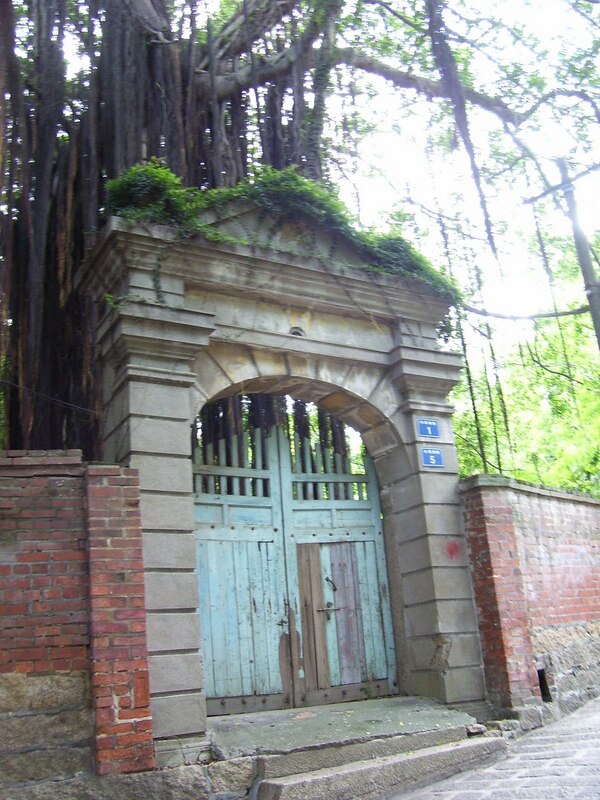 Many of the mansions are being snapped up and renovated by China’s new bourgeoisie class. Former U.S. and British consulates dating back to the mid-19th c. are now hotels or repurposed for civic benefit. 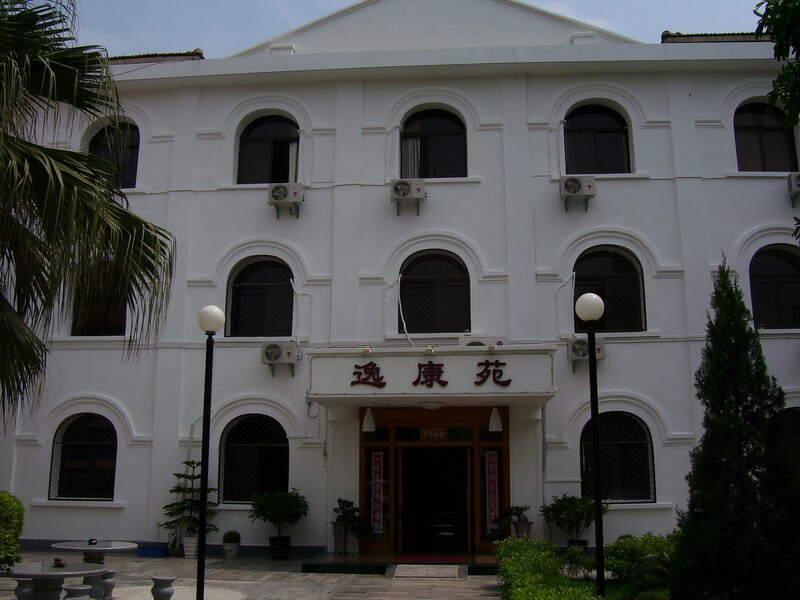 The Spanish consulate next to the Catholic Church was converted to a communal home for senior citizens. 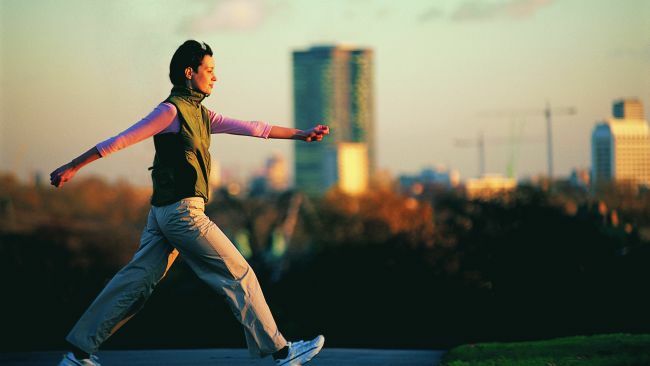 YOU KNOW that walking regularly can mitigate or even prevent a host of conditions ranging from obesity to heart disease. But do you know how to walkto get the most out of your exercise sessions? it difficult to breathe as deeply as you could with good posture. more muscle groups in the process. oxygen to all your body tissues as you move along. * Tufts University Health & Nutrition Letter, Nov 1999 v17 i9 p7. Are You Using The Best Walking Technique? Full Text COPYRIGHT 1999 W.H. White Publications, Inc.
* Interview with Rebecca Solnit, author of Wanderlust. A literary history of human perambulation. *Peace Pilgrim walked around the continental USA sharing a message of simplicity and peace. 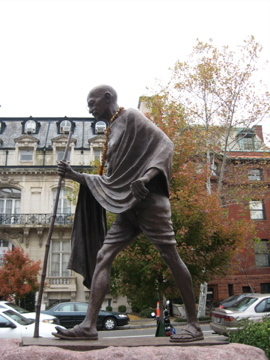 Statue of Mahatma Gandhi walking installed adjacent to Embassy Row – Massachusetts Ave. NW near Dupont Circle, Washington DC. Poet-musician-artist Patti Smith writes about a concert she played at Anahuacalli. 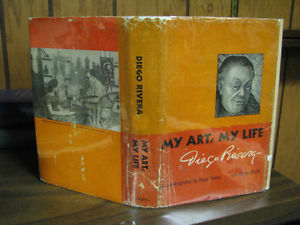 Diego Rivera muses about his museum in Diego Rivera – My Art, My Life. An autobiography with Gladys March, The Citadel Press, New York, 1960, pp. 250-253. In this excerpt, he describes selecting the site for the museum. The second dream, one of thirty-five years’ standing, was renewed by the destruction wreaked everywhere by the war. It was to build a home for my anthropological collection, which I had started to assemble on my first return to Mexico in 1910. So while the bombs menaced our very lives and made painting seem a thing of insignificance, Frida and I started a strange kind of ranch. Here we planned to raise our own food staples, milk, honey, and vegetables, while we prepared to build our museum. In the first few weeks, we erected a stable for our animals. The site we chose was near Coyoacán, right on top of a lava bed. Cactus sprang up profusely from the crevices in the stones. Nature had landscaped the area as if for one purpose, and I decided that our house should be in harmony with her work. Accordingly, we cut our stone from the basalt indigenous to the region. The structure would rise from the earth like an extension of its natural surface. I designed the building in a composite of Aztec, Mayan, and “Rivera Traditional” styles. The squarely built exterior resembles an ancient Mexican pyramid of the pre-Cortes period. The main floor is the museum where my sculptures of this period are displayed. The rooms here wind and open into each other like those of a labyrinth. Walled in unfaced stone, they are gray and dank. On the ceilings are white stone mosaics, mainly abstract in form. One of the mosaics, however, is of the rain god, Tlaloc, whose face I represented as a formation of two wriggling snakes. The upper section is still to be completed. I intended it as my studio, where I could create my own sculptures to adorn the outside walls. But lack of time and money have so far prevented me from carrying out this part of my plan. Surmounting all is a tower representing the god of air and open on all sides to the raw, cool drafts of mountain air. The cool and stony aspect of the place gives one the impression of being in an underground temple. During the war, this building was “home” for Frida and me. After the war, it was converted exclusively into a home for my idols. Guided by Dr. Alfonso Caso, Mexico’s leading anthropologist, I passed many wonderful hours placing my statues in chronological order in the different rooms of the building. Dr. Caso and his associates were enthusiastic about my collection, declaring that while my dating of some pieces might be in error, I had sown an uncanny instinct for what was authentic and important. They rated the collection among the best in the world. This venture, however, has almost impoverished me. The cost of maintaining the museum has been about $125 a week. 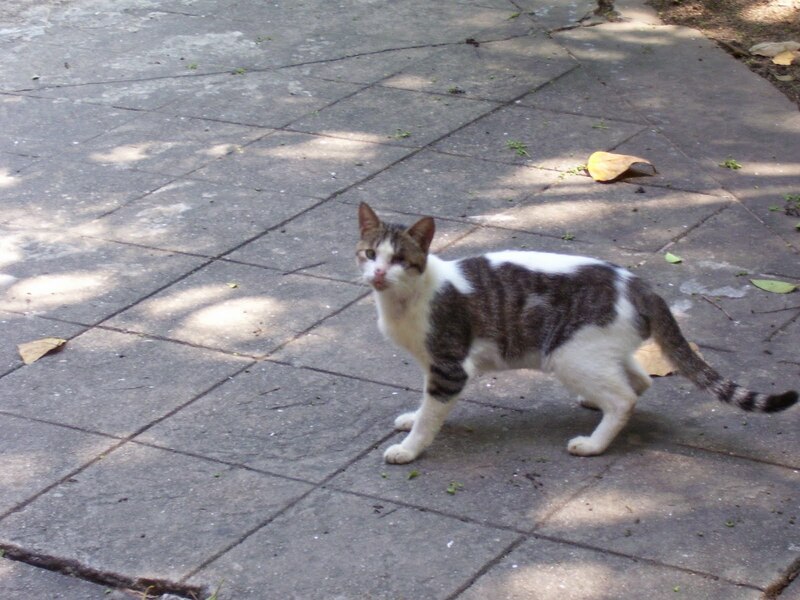 With this outlay added to the $300 a month I gave Frida for household expenses for our home in Coyoacán and the forty dollars a month I paid for my daughter Ruth’s college tuition, I was left with hardly enough change to buy the daily newspaper. People are under the impression that I am wealthy because I have sometimes paid as much as $250 for a single idol. But when I have made such a purchase, I have often, as a result, had to scrimp on necessities. Frida used to scold me sometimes for not keeping enough money to buy such prosaic things as underwear. But my idols have more than compensated me for their expense. Whenever I feel disgusted with some painting I have done, I have only to look at them and suddenly I feel good again. By now, I have already spent more than fifty thousand dollars on the museum and still it is not complete. Most visitors are astonished to hear this low figure. However, I did so much myself: the architectural designs, the engineering, and even the overseeing of the actual work, thus cutting the cost of construction considerably. Since beginning the project, I have put into it literally every penny I have earned above modest living expenses. Work on the museum halted during Frida’s illnesses, when the heavy medical and hospital bills virtually bankrupted me. However, when Frida was well and earning money from her own paintings, she would refuse to accept any money from me, and I would go on idol-buying sprees. All in all I have spent about one hundred thousand dollars on my collection – apart from the building itself. I calculate that another forty thousand dollars will be required to complete the building. My plan is to give the museum to the state, provided it appropriates the money needed to finish it. My only other stipulation will be that I be allowed to supervise the final construction. If I cannot arrange a mutually satisfactory agreement with the authorities, I shall dynamite the building with my own hands rather than have it put to some stupid use at odds with the purpose for which I designed it. I first visited the shrine to La Virgin at Guadalupe on the fringes of Mexico City during the sweaty summer of 1976 with my parents. In 2006, I visited with my niece, the photographer sjlzocklein. In 2011, I started reading books on the Virgin of Guadalupe in the collection at the Library of Congress in Washington, DC. Online resources include: http://www.sancta.org the Patroness of the Americas, Our Lady of Guadalupe. Here are some notes from my study of La Virgin of Guadalupe. Examination of photos of the eyes in the original image transferred magically or painted onto Juan Diego‘s tilma (cloak) has revealed through photos taken of the Virgin’s pupils and subsequently enlarged, that there are miniature scenes depicted in the eyes, as described in the revelation report. Paul Badde, the author, travels to Jerusalem, Greece, Medjugorje in Herzegovina, other well known pilgrimage sites. He also travels to Mexico in a pilgrimage to find out more about the Virgin of Guadaloupe and her place in Mexican culture. Source: Badde, Paul. (2008). Maria of Guadalupe. Shaper of History, Shaper of Hearts. Translated by Carol Cowgill. San Francisco: Ignatius Press. Source: Andersson Daniel. (2001). The Virgin of Guadalupe and the Day of the Dead in the Construction of Mexican Identities. Goteborgs: Skrifter utgivna vid Institutionen for Religionsvetenskap Goteborgs Universitet. In the area of Mexico City, veneration is focused at Tepeyac where an image of Our Lady of Guadalupe appeared on the cloak of a country peasant man seeking medical help for a relation who saw the apparition on a hillside. The beauty of the image as perceived by evaluators led them to rule it was not made by human hand. p. 43. 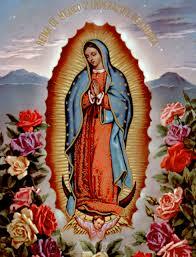 The Virgin of Guadeloupe appeared in 1531 on Dec 9, to the peasant who was named Juan Diego. He dictated his experiences to clerks in the bishop’s office and a transcription of the vision as reported was made soon after, but not published until more than a century later. The Nican Mopohua was written in Nahuatl in 1544 by Antonio Valeriano and published in Spanish in 1649 by Luis Laso de la Vega. Source: Taylor, William B. (2010). Shrines and Miraculous Images. Religious Life in Mexico Before the Reforma. Albuquerque: Univ of New Mexico Press. Brujeria (accent on the ia) is a collection of religious and folk magic practices that blends Roman Catholicism and the Aztec goddess faith. It has been influenced by other traditions, such as spiritism, Santeria, Voodoo, Wicca, and ceremonial magic. It is common throughout Mexico and among Chicano (sic) populations in the United States. Recipe for love potion from Monsieur Diaz an antique book dealer who had a gallery in the Palais Royale, Paris during the 1980s. 1 tbsp piloncillo – Mexican dark sugar, or regular sugar, or omit, depending on taste. Mix in large bottle. Let rest in darkness for at least a month. Filter and drink very cold. It is liquid ruby with very intense alcohol. Source: Hanut, Eryk. (2001 The Road to Guadalupe, A Modern Pilgrimage to the Goddess of the Americas. New York: Jeremy P. Tarcher/Putnam. This book contains many images of the Virgin of Guadeloupe — naive, modern, antique, fancy, fanciful, charming. Our Lady of Zapopan, in an Indian village close to Guadalajara. Our Lady of San Juan de Lagos, in a sanctuary in Jalostitlan, close to the road to Zacatecas. Our Lady of Ocotlan, majestic sanctuary outside Tlaxcala. Source: Brading, D.A. (2001). Mexican Phoenix. Our Lady of Guadalupe: Image and Tradition Across Five Centuries. Cambridge: Cambridge Univ. Press.p. 141. Zapotlan del Rey, Jalisco – Madonna and child known as Neustra Senora del Socorro. Shrine of San Miguel del Milagro, Tlaxcala with original story from early 17th c. There is a great wooden cross planted there, crucifixes radiating a great light. 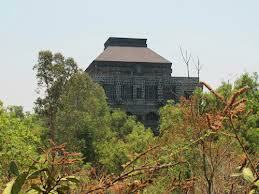 Sacred journeys for Otomi people of San Pedro Cholula are to Ocoyoacac, Estado de Mexico. At Tlatelolco, the shrine of Neustra Senora de los Angeles. Pachuca – In 1648 the soul in limbo of Juan Mexia, a recently deceased miner, had appeared to a young Spaniard named Juan Gonzalez. Mexia’s shade appeared three times during Holy Week. Other sites: Ocotlan, Tlaxcala; Juquila, Oaxaca; Soledad, Oaxaca; and Izamal, Yucatan. 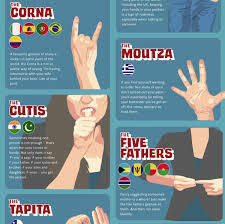 Know what you’re saying with hand gestures…. Hey Bud, what are you thinking? 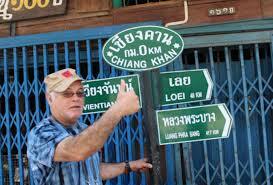 Do you know what thumbs up means in Iraq or Sardinia, Thailand or Turkmenistan? Do you know this guy? I don’t. If you’re smart, you won’t travel with him! Thumbs up could be offensive in many cultures. Keep gestures under control. Here’s what Wikipedia says: “Thumbs up” traditionally translates as the foulest of gesticular insults in some Middle Eastern countries. The most straightforward interpretation is ‘Up yours, pal!’ The sign has a similarly pejorative meaning in parts of West Africa, South America, Iran, Iraq, and Sardinia, according to Roger E. Axtell’s book Gestures: The Do’s and Taboos of Body Language Around the World.” In Bangladesh, Iran, and Thailand it is traditionally an obscene gesture, equivalent to the use of the middle finger in the Western hemisphere.